Harborview Farms produces corn, wheat, and soybeans for the Mid-Atlantic region focusing on sustainable agriculture and environmental stewardship. 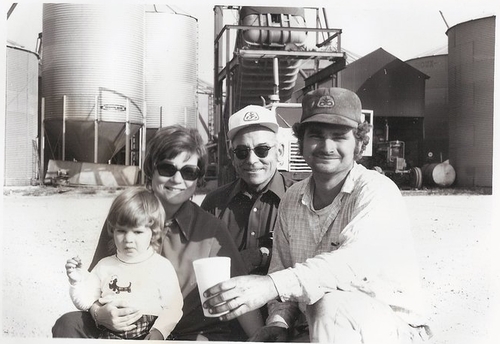 The Hill family has been farming in Rock Hall, MD since the early 1900's. In the 1940's, Herman E. Hill, Sr. started farming on his own in the area. Soon enough, the farm was growing and Herman's son, Herman E. Hill, Jr. started working with his father on the farm in the 50's. In the 1960's, Herman Hill & Son, Inc. was experiencing even more growth and a large portion of the existing grain system was constructed. In the 1970's and 80's, Herman Hill, Jr.'s son, Trey Hill became involved in the family business. 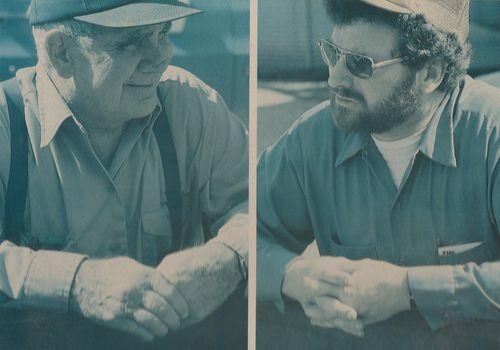 As the farm grew immensely over the years, Herman Hill & Son, Inc. changed its name to Harborview Farms. Today, Harborview Farms is owned and managed by Trey Hill and his father Herman Hill, and they are both committed to producing grain in a responsible and environmentally friendly manner. And their commitment to agriculture goes beyond Harborview Farms. Together, the team is pioneering new techniques to influence the ag industry as a whole, instilling a mix of traditional practice with innovation and creativity to uncover novel solutions that move the industry forward. Each new season brings opportunity for growth, and Harborview Farms is testing all boundaries.